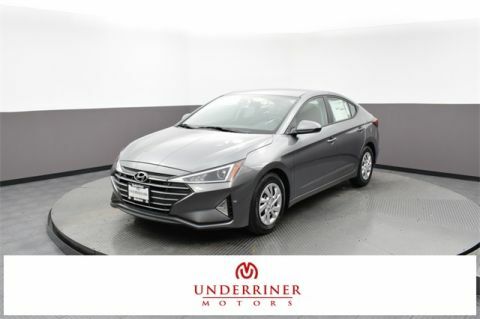 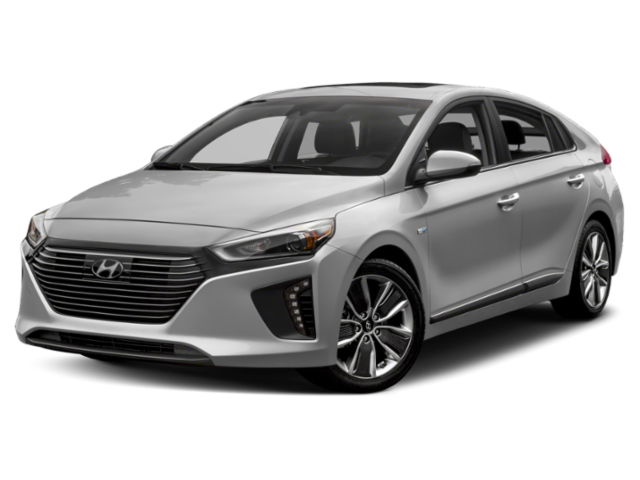 If you’re ready to find a new vehicle within a comfortable price range, then rely on the Hyundai current offers available at Underriner Hyundai. 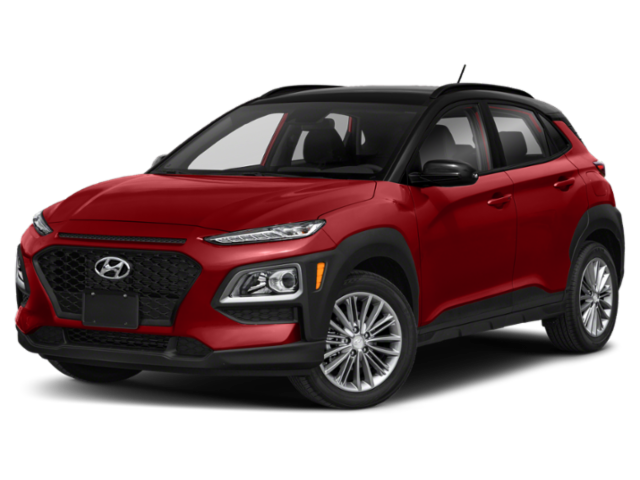 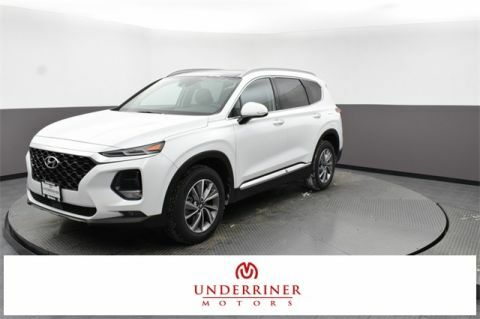 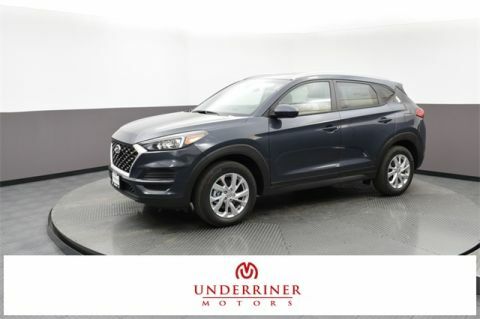 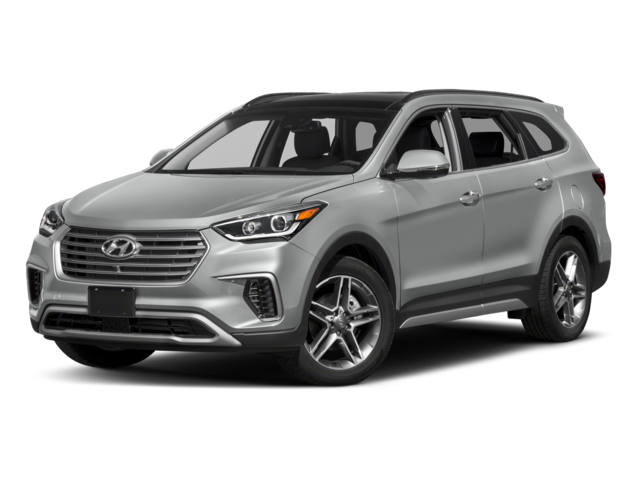 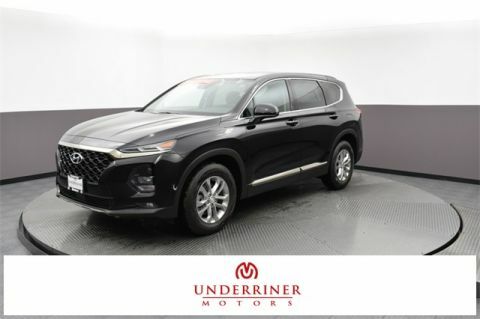 We want Billings drivers to find the new Hyundai Santa Fe or Hyundai Tucson that’s not only perfect for their driving needs but that stays within their budget. 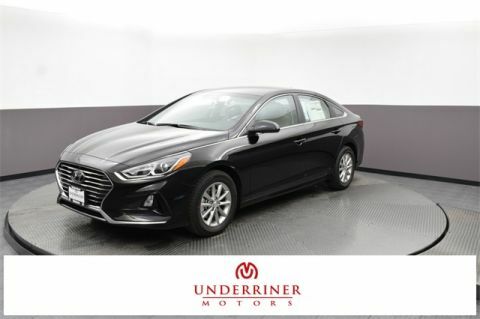 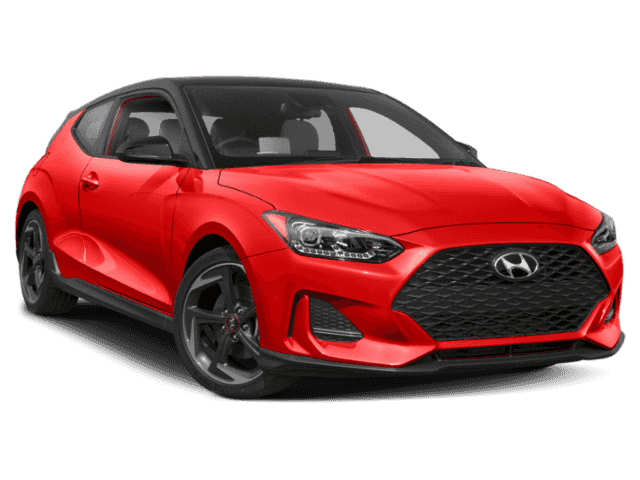 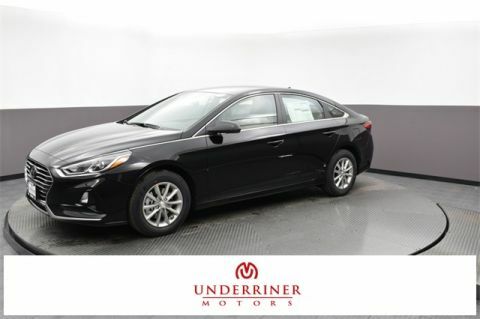 Take a look at our current finance offers online before making your way to Underriner Hyundai near Laurel! 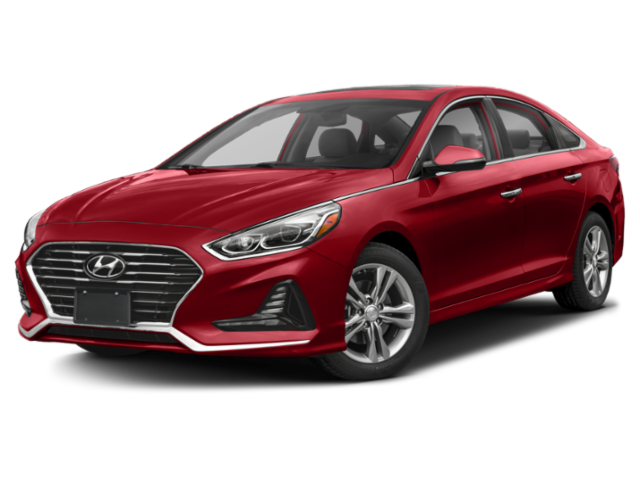 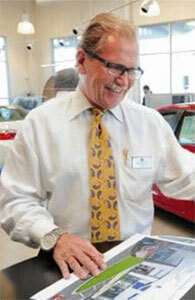 Ready to drive home in a new Hyundai for the right price? 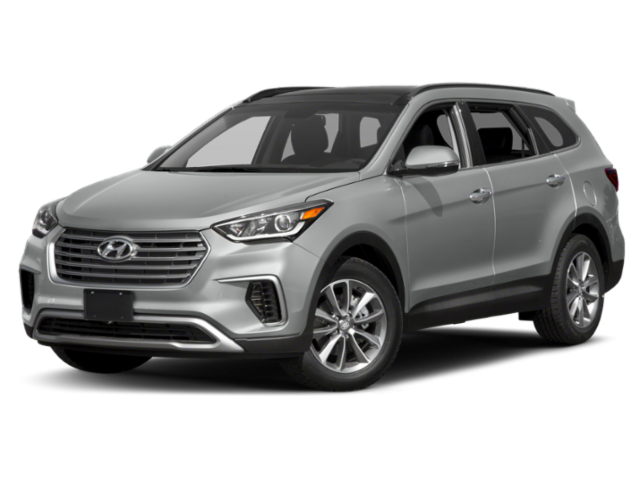 Interested in seeing more Hyundai specials or getting help deciding between financing and leasing? 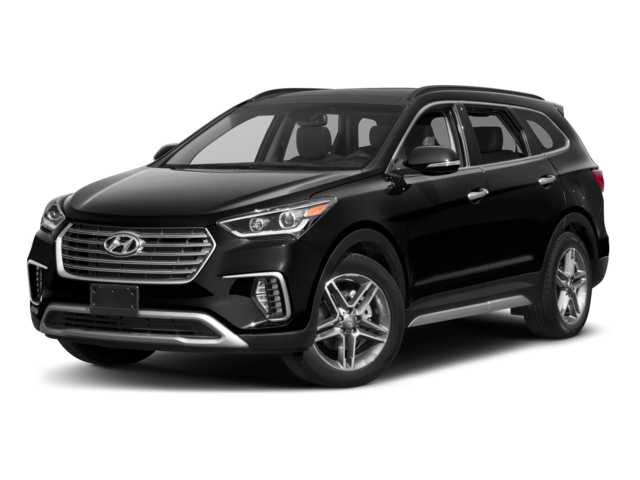 Our sales team is standing by to help you find the model that works for you, and our finance team is ready to help you secure the Hyundai lease or loan you need to drive off the lot. 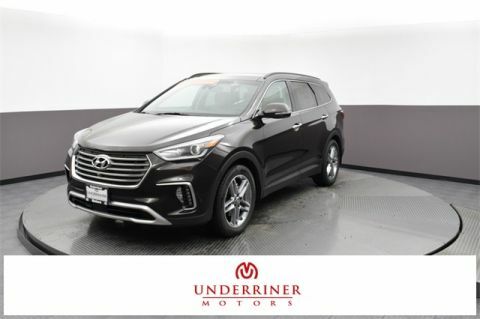 After you’ve browsed our Hyundai offers and incentives online, make your way from Big Timber to Underriner Hyundai, or contact us to schedule a test drive!